We are a group of house-call therapists who provide top quality Physical and Occupational therapy services to the community. Our mission is to provide our therapists with a professional, rewarding and stimulating career while giving them the tools needed to provide the highest level of care to restore our patients back into the community. Our therapists are knowledgeable skilled professionals who believe in encouraging seniors in keeping an open mind to reach their maximum physical, mental, and spiritual potential. We advise our patients to live a take-charge lifestyle and lose the stigma of age. Age is truly just a number and many seniors are living to record breaking ages and achieving accomplishments that are unheard of. Don’t wait for an injury to occur or become weaker due to a sedentary lifestyle. Score Rehab is one of the industry pioneers who provides services under the Medicare Part B out-patient model in the home. 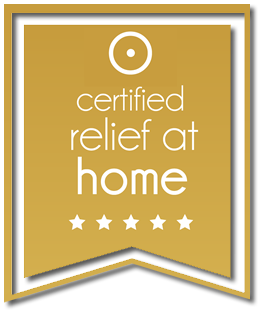 We feel that treating patients in the home is more beneficial than simulating environments in an out-patient office. Score therapists bring their own equipment to the patients’ home. 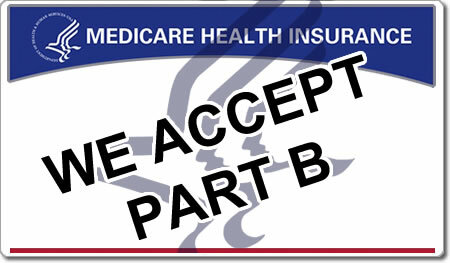 We also accept select insurances and offer self-pay packages for non-covered patients.